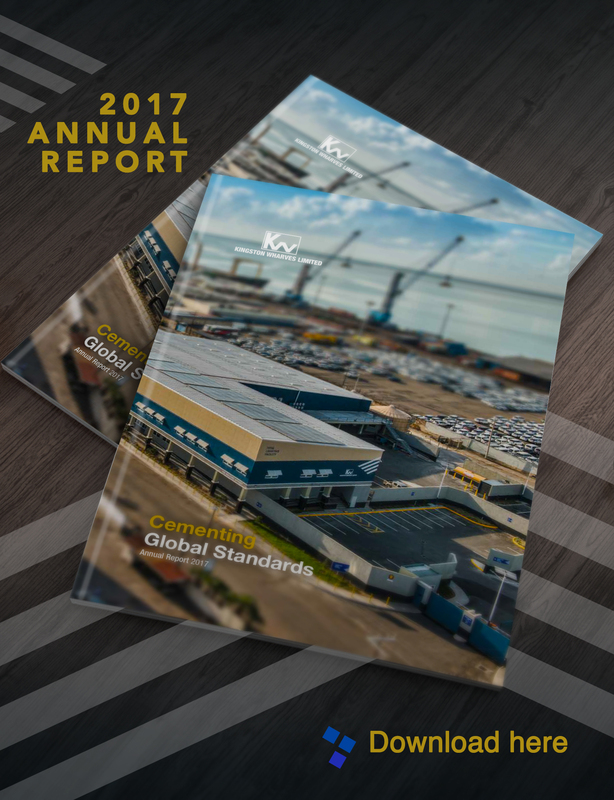 This milestone 70th anniversary represents an interesting and exciting time for the KWL Group, as we seek to build on the successes of the past and continue to pursue a future of sustained growth in an industry of increasing global significance. Much has changed since we first opened our doors 70 years ago, but with passion and determination, we have created a resilient corporate culture and ethos that is built to withstand the uncertainties of the contemporary economic climate. 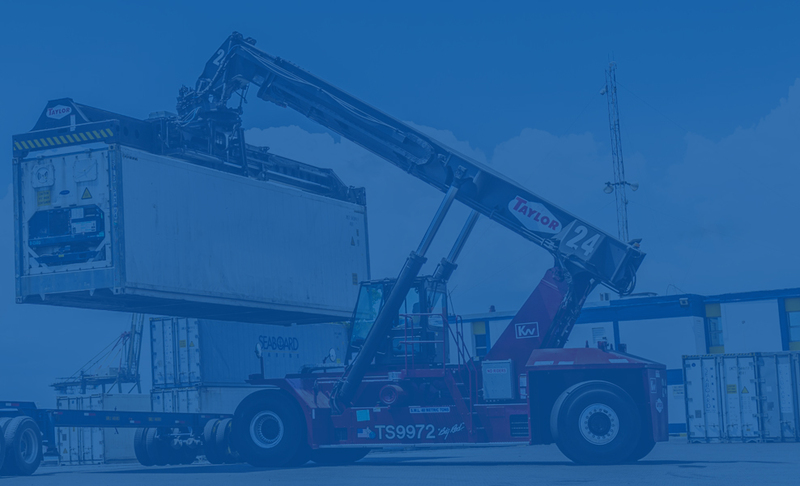 From the completion of our first round of major expansion in 1963 to our relocation to Port Bustamante in 1966 and our management of Kingston’s first trans-shipment port in 1972, KWL has been unrelenting in its drive to succeed. This drive has led to the establishment of KWL as the hub for leading regional feeder lines, allowing for direct connections to more than 20 international ports in the Caribbean, Latin and North America. Two of the region’s premier container lines utilize KWL’s terminal as their transshipment hub and operate weekly feeder services to a wide network of ports. We also have the distinction of being the regional trans-shipment hub for one of the world’s leading motor vehicle carriers. This undertaking represents the first direct service of its kind from Europe to Jamaica. The work and accomplishments of KWL over the past 70 years have forged an excellent springboard from which we can aggressively pursue growth strategies that will yield significant dividends for our shareholders and exceed the expectations of our clients. The opening of the Kingport Warehouse Complex (KWC) as the pilot for our Total Logistics Facility (TLF), the Government of Jamaica’s approval of the KWL facility as a Free Zone and other significant investment in the expansion of our port will usher in a new era in our history. Embracing our role as a catalyst in national development, KWL now has the dual designation of operator and promoter of the Jamaica Logistics Hub Initiative – an initiative that has the ability to positively transform the Jamaican economy forever. In fact, we are the only company that has articulated its intent to invest approximately US$100 Million in preparation for the Hub. Our strong track record over the years has allowed us to consistently attract a wide range of financing options in the local and international market and appropriately balance our debt and equity injection in developmental ventures. These recent initiatives, which have firmly placed us at the forefront of our industry, are indicative of the forward-thinking business approach that has characterised Kingston Wharves since our operations began in Downtown Kingston in 1945. In keeping with the belief that a strong KWL means a strong Jamaica, and by extension a strong Caribbean region, we are focused on the development and execution of plans that support our strategic pillars of infrastructure and business process readiness. This will enable us to effectively serve a vast, fiercely competitive and increasingly sophisticated logistics market. Our longstanding commitment to world-class service delivery to our clients and the strong value proposition that we present to our stakeholders have played a pivotal role in the growth trajectory of KWL. Much of our success can also be attributed to transformative leadership that strikes the balance between fortitude and foresight, and the importance that we place on human capital. Our training and development plans for staff have paid dividends, and enhancing this thrust is a critical part of our plans in going forward. Celebrating our 70th anniversary at this juncture is the exclamation point at the end of what has been a watershed period for KWL. We have seven decades of exceptional work and achievements, but very challenging times lie ahead of us as we seek to establish our gateway to the global supply chain. We believe that our efforts in this regard will ultimately lead to greater socio-economic development and stimulate revenue growth as we tap into new and diverse income streams. The story of KWL is still being written, and as the next chapter unfolds, I am confident that it will chronicle our continued success despite the changing tides in the globally competitive business environment. KWL looks forward to tackling these challenges and overcoming them with the continued support of our valued customers, partners, shareholders, board members, management team and staff.